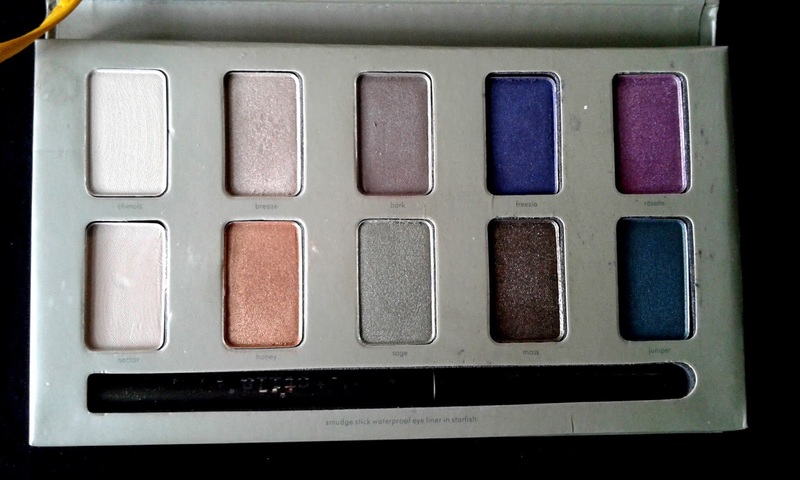 I like eye shadow palettes and recently I have been trying a lot of them. 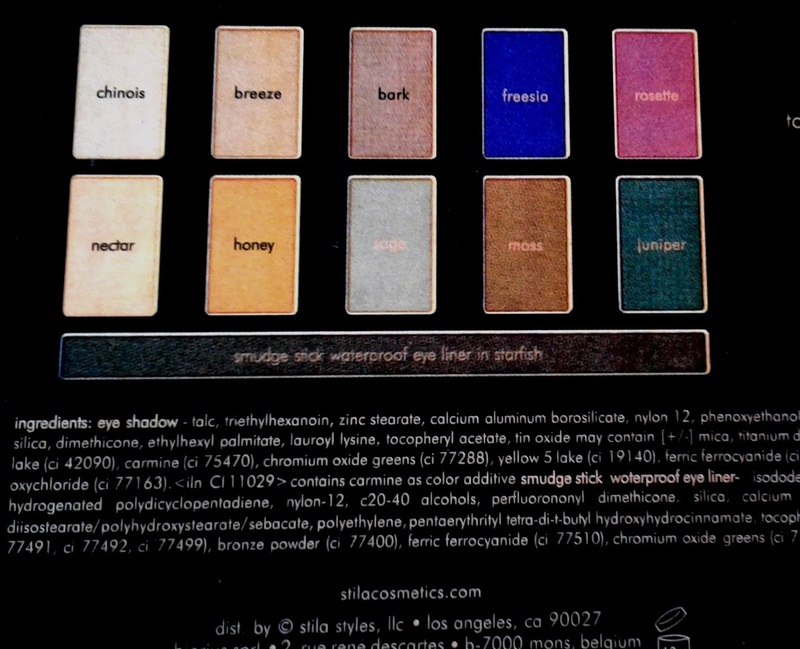 One of the palettes that I am experimenting most these days is Stila In the Garden Eye Shadow Palette. 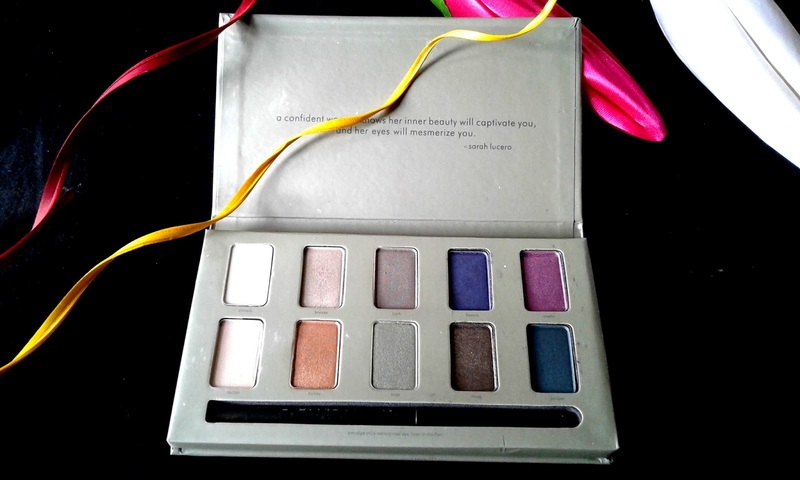 A beautiful, garden-inspired palette with 10 shades of stila's award-winning eye shadow formula. 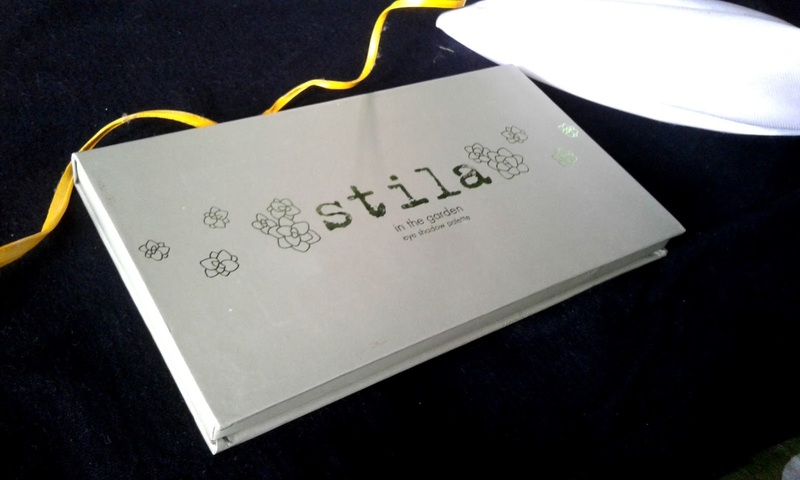 Packaging: The Stila In the Garden Eye Shadow Palette is a light cross of moss and mint green with the back of the package being used as the shade indicator with the individual names of all the 10 shades. There is a smudge stick shade. My experience: The instant feel at first glance of the Stila In the Garden Eye Shadow Palette is soothing. It is a mix of neutral, semi metallic and some jewel tones. 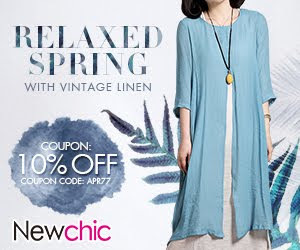 While Chinois, Nectar and Bark are the neutral ones, Breeze, Honey and Sage are the Metallic, Freesia, Rosette and Juniper and Moss are the jewel toned ones. The shades are mostly very pigmented, barring some. 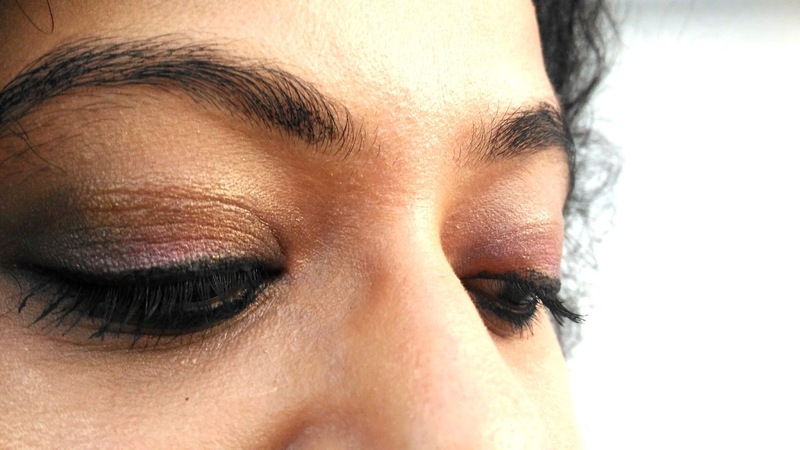 However, when used properly they create magical looks. The smudge stick in Starfish is not that impressive. Overall, the palette is quite handy and workable for multiple looks. Except for the smudge stick I did not find any major issues with the palette. I give it a 4/5 and recommend it as a decent palette to carry around for different looks.